1. 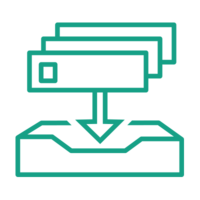 Connect to your Zendesk account by providing the requested details. 2. 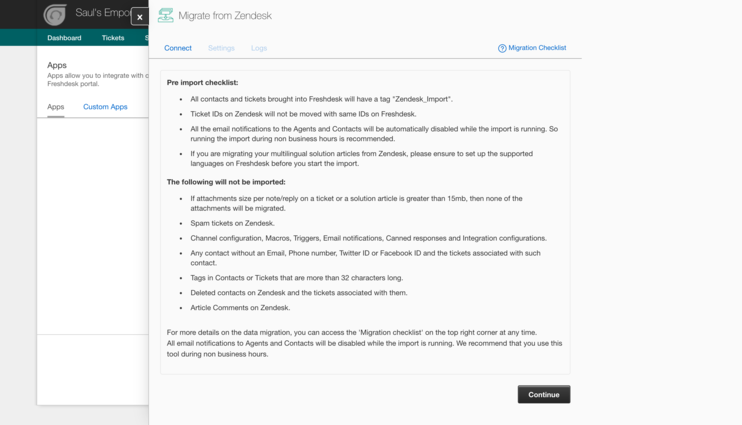 Choose the settings you would like to import from Zendesk. 3. Click on "Save & Import"
4. Sit back and get a cup of coffee.